Friday Challenge 76 ~ Friendship! 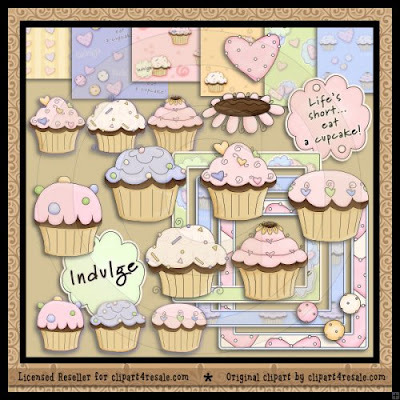 New Digital Kits from Scrappin Doodles!! Friday Challenge 75 ~ Bling It Up! Pink Paislee's Cupid Collection....You NEED It!! 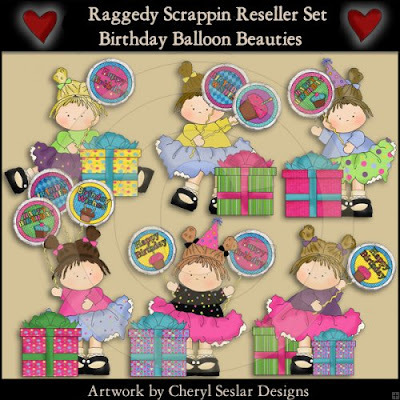 New Digital Kit by Cheryl Seslar Available! Don't forget Barb's fabulous deal....FREE ribbon for every $5.00 of American Crafts product you purchase!!! Buy a Thicker set, get FREE ribbon!! Lots of gorgeous goodness here to share....Danni has been busy, busy, busy with the American Craft's Letterbox and Dear Lizzy Collections! Now is the time to take advantage of Barb's FREE RIBBON deal....for every $5.00 of American Crafts products that you purchase, you receive a free mini spool of ribbon! One per Thicker set....so stock up while the selection is good!! 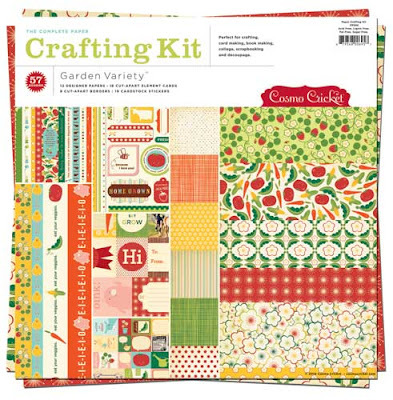 Cosmo Cricket's Garden Variety Crafting Kit is IN! Garden Variety is anything but your "garden variety." Here, the strawberries smile, the peas are friends and the chicks wear bonnets. What could make for happier projects? 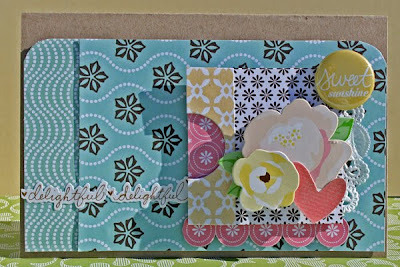 Simply mix together some cardstock, add in a dash of colorful elements, a healthy serving of Ready, Set Chipboard and sprinkle with buttons. Voilà, a masterpiece. New things are sprouting up left and right in the store....be sure to check out the new items as they arrive!! Have you heard? It is International Friendship Month! In honor of this special time of year, my challenge to you is to make a card for your friend, just to let this special person in your life know you are thinking of him/her. 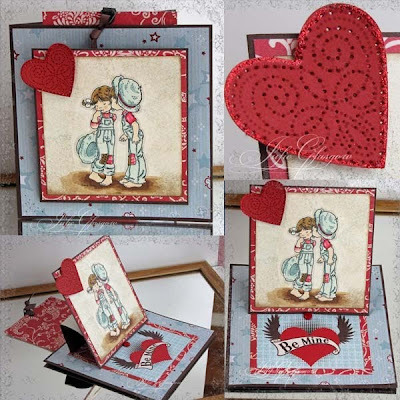 As an extra little challenge, deliver the card to your friend during the month of February. We'd love to have you play along with our challenge....check it out HERE. Don't forget about the awesome FREE ribbon deal going on right now....you get a free mini-spool with every $5.00 of American Crafts products purchased!! ....stretch.......those crafting dollars!! 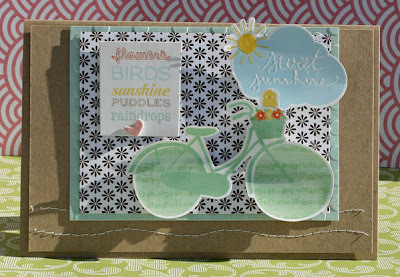 Check out all of the fun new kits in the store from Scrappin Doodles! Click HERE to see all of the kits and what each kit includes! Happy Shopping!!! Hi, and welcome to another great Friday Challenge!! This week is all about bling.....sparkles, shimmer, anything that shines and glistens! 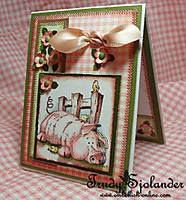 USE AT LEAST 2 TYPES of Bling on your project (card, layout, altered item)! If you can play along with us, please use code FC75 when you upload your card to our gallery! Come check out the other design team member's cards and leave us a note in this thread! Happy Creating!!!! Just a reminder....for every $5.00 of American Crafts products that you purchase, Barb is tossing in a FREE small spool of American Crafts ribbon! For every package of thickers you purchase, you get a FREE spool of ribbon! Add that to the FREE shipping with a $50.00 order and our FREQUENT BUYER PROGRAM...and you are saving big! Have Fun!!! 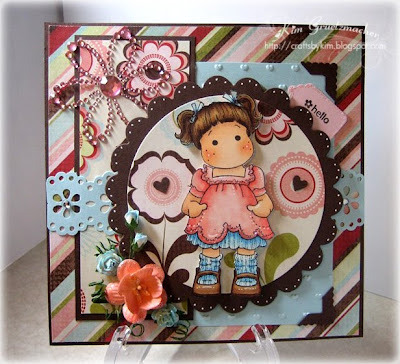 Here is another beauty by Trudy featuring Pink Paislee's Cupid Collection! Check out the links below and get you some!! 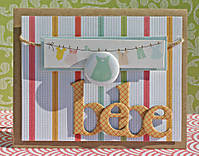 Also, don't forget the awesome American Crafts Ribbon Freebie Special going on right now! 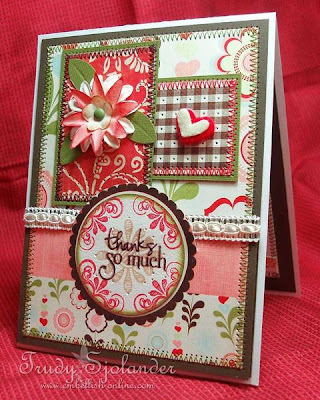 Barb is offering a super deal on right now with American Crafts products! 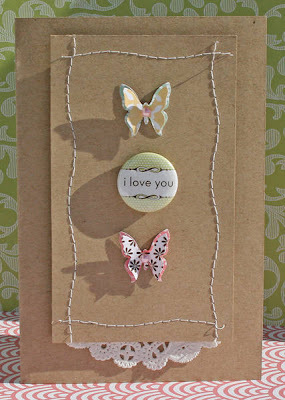 ~Each customer who purchases $5.00 in American Crafts products will receive FREE spool of ribbon! ~If you purchase $5.00 in AC paper and any package of thickers, you will get 2 FREE ribbons. ~For every package of Thickers that you purchase, you will get the same number of FREE ribbons! Add that to the FREE SHIPPING over $50.00 purchase and it'll make gettin' you some well worth it!!! Happy Shopping!!! Friday Challenge 74 - Piercing and a SPECIAL SALE!! Details: Make a card/project using the technique of piercing! 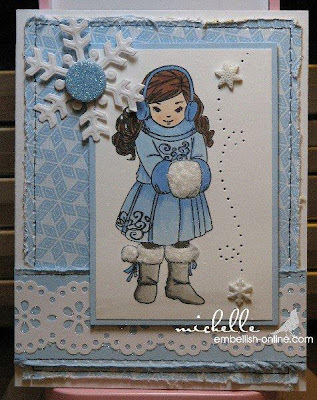 Julie G. played this challenge too...and here is her adorable card featuring piercing!! So, as you can see....the fun recurring part of this deal is the FREE part....you pick your combo!!! Be sure you don't miss out!! Combine it with the FREE SHIPPING over $50.00 deal and increase your savings! This is a downloadable file. Important information about your instant download. After payment has been made you will be redirected to the thank you page where you will automatically receive your download link. You will also receive an Order Process email with your download. All downloads expire in 24 hours. You will be asked to calculate shipping for your order. If you've purchased only downloadable items you will not be charged shipping.